As the weather cools and the swimming season ends, have you thought about heating your pool so you can enjoy it for longer? The ideal swimming temperature is around 26 degrees. Even in warmer climates, weather fluctuations and cooler nights can stop your pool from warming up enough for regular use, so heating your pool is worth considering. 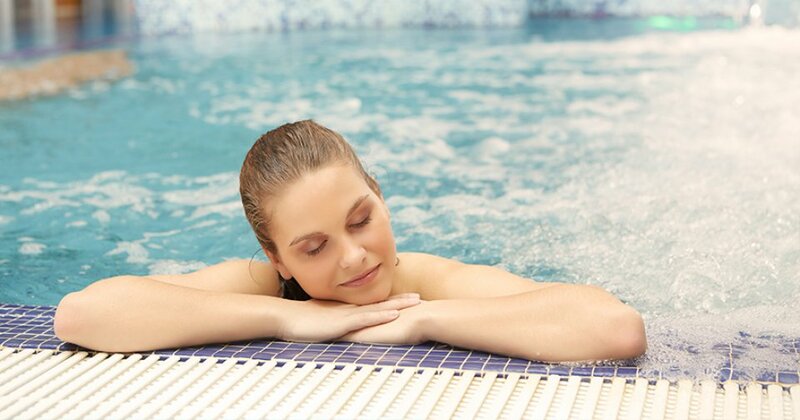 In fact, pool heating will even come in handy on summer days when the ambient temperature drops. you live. Whichever option you go for, a solar or thermal blanket is recommended to reduce heat loss overnight. Gas heaters usually offer faster heating times, making them ideal for people planning a party or weekend swimming (bear in mind that it can take at least 12 hours for the water to reach the desired temperature). 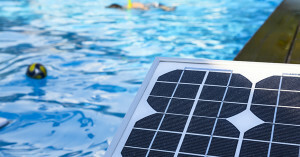 Electric heat pumps push pool water through a heat exchanger, in much the same way as a reverse-cycle air-conditioner. This form of heating can be even more cost-effective if you have access to off-peak electricity pricing. Solar heating is a good option if you have a large roof (ideally north-facing) and live in an area that gets lots of sun. 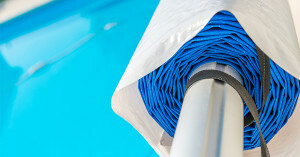 It uses your pool pump to push the pool water through rubber or polypropylene pipes, or mats placed on a roof where they absorb heat from the sun. In very cold areas you might still need to supplement this with gas or electric heating if you want to swim all year. If you do decide to heat your pool, you will need to make some adjustments to your maintenance regime. 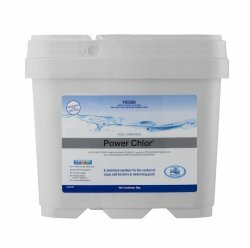 Heated pools usually need more sanitiser (chlorine or salt) because it is consumed more quickly in warmer water. You will also need to test the water and clean the pool more regularly. 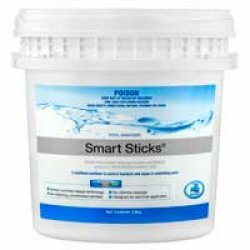 Your nearest store can provide advice about the best sanitising option for your pool, and can also test a sample of your pool water.